This event is presented exclusively for Caillot Circle members. The Caillot Circle—THNOC's membership group for young professionals ages 21 - 45—will be taking it to the streets on March 23 and 24 at 10 a.m. and 2 p.m. for a special bike tour focused on New Orleans's history and architecture. The six-mile tour traces the overland path that once connected the Mississippi River to Bayou St. John and, by extension, Lake Pontchartrain and the Gulf of Mexico. Situated on a natural ridge, this footpath had been used for trade by Native Americans for centuries, and prompted the French to establish New Orleans in 1718 where the French Quarter is today. Caillot Circle members can register using their MY HNOC account or by calling (504) 598-7146. Not a member? Join online or email caillotcircle@hnoc.org for more information. 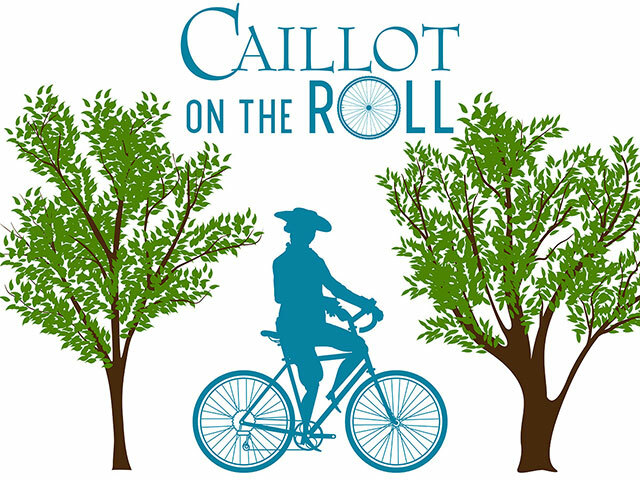 Caillot on the Roll is based on THNOC's popular Portage Bike Roll, a program of the upcoming exhibition Art of the City: Postmodern to Post-Katrina, presented by The Helis Foundation.